Thai restaurants located in the Dayton area. - House of Thai Restaurant located in Beavercreek on Seajay Drive next to US35 (North Fairfield Road exit). Come join us! 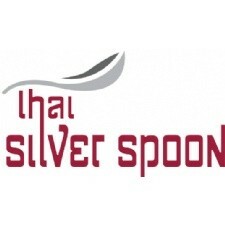 - We offer a menu of Thai cuisine combined with excellent selection of sushi, and drinks since 2005. - Centerville Chinese Cuisine - We offer a grand selection of the finest in Szehuan, Hunan and Mandarin Cuisine, and the exotic, subtle flavors of Thai food. - We are a casual, family-friendly restaurant, between Dayton and Cincinnati. Thai cuisine is what we do, and we do it well. Come by and taste real Thai food.